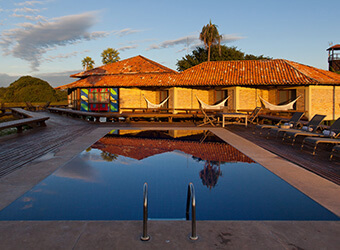 For romantic getaways, big celebrations, family trips, friend’s reunions, workshops or corporate events, Caiman provides a unique and stimulating experience, bringing people together, always in great comfort. 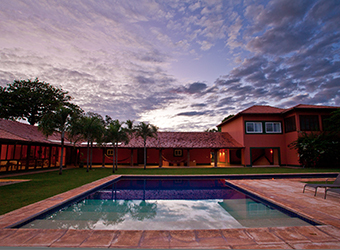 Every detail of the Refuge is thought out to immerse the guest in the Pantanal’s nature while providing a high level of service. With the Private Villas system, the Caiman lodges become exclusive to your group. In this model, each Caiman lodge is occupied by only one group at a time which makes for a truly customized stay with the utmost comfort. 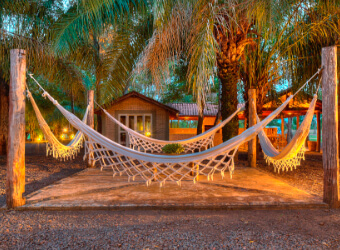 This type of booking offers complete privacy and includes all of Caiman’s quality services in accommodations, gastronomy and activities. This is also the ideal model for groups with interest in the same activities, like bird-watchers. 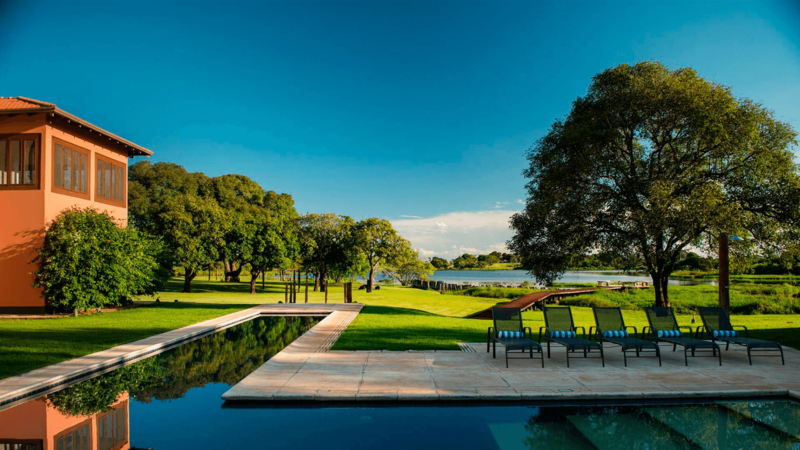 Caiman Lodge is operated for individual bookings (FIT’s) all year round, with daily check-in and check-out during the low season (minimum of 03 night stay is required during national holidays). In the high season, from June to November, we operate fixed departures: Thursday to Sunday & Sunday to Thursday.